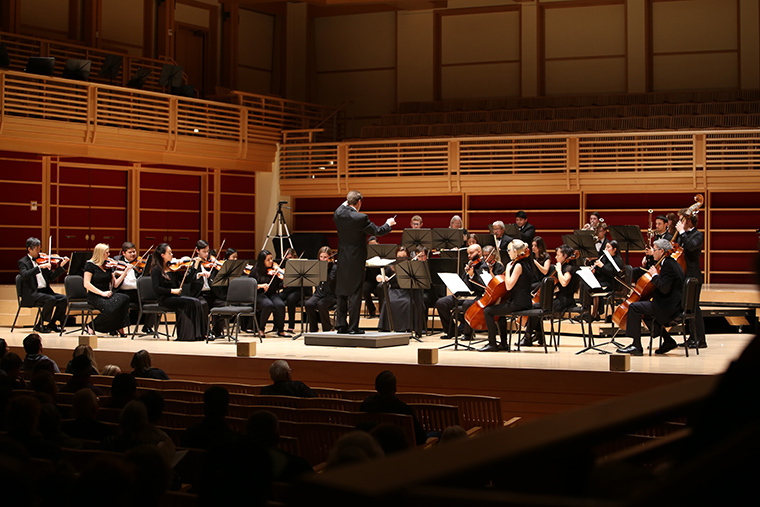 Walk, run, drive, or bike to Weill Hall at the Green Music Center on Nov. 18 at 7:30 p.m. for the Sonoma State University Symphony Orchestra's second concert of the 2016-17 season, "Modes of Transportation." The program is comprised of four pieces, each inspired in different ways by humankind's remarkable mobility. Music Director Alexander Kahn conducts with vocal soloist Zachary Gordin performing Mahler's "Songs of a Wayfarer." Also on the program is the second symphony by Music Department Chair Brian S. Wilson, "Modes of Transportation," whose four sections are whimsically entitled "buoyancy," "by foot," "the wheel" and "by wing." The program also includes Borodin's "On the Steppes of Central Asia," which depicts a caravan crossing the vast Mongolian deserts, and Smetana's loving tribute to the national river of the Czech Republic, the Moldau. Tickets are $8, and free to SSU students with promo code SSUStudent. For more information call (707) 664-2324 or visit Sonoma.edu/music.